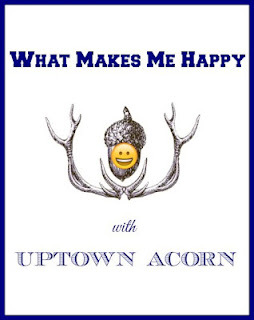 It's Wednesday and time for my series, What Makes Me Happy. 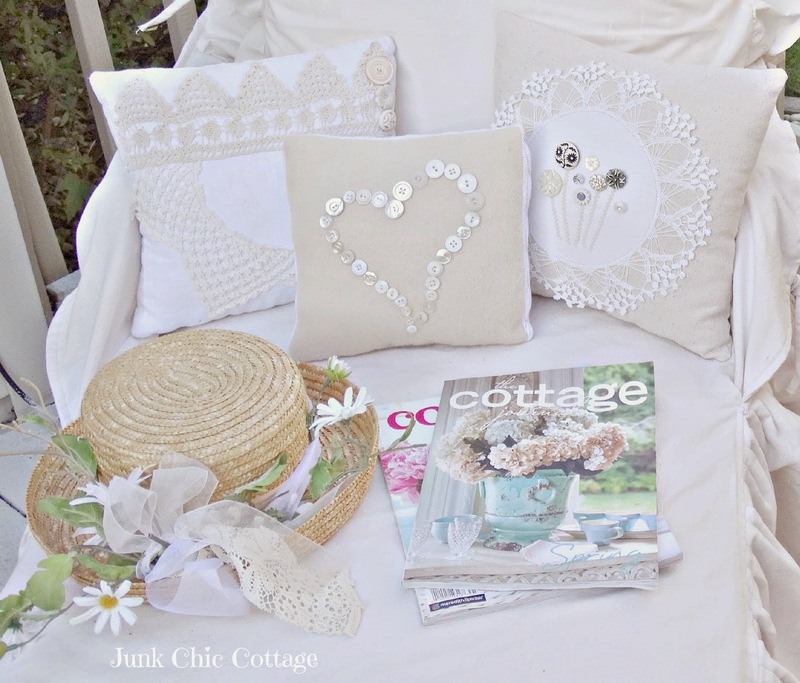 Welcome Kris of Junk Chic Cottage, my first in a series of guest post. 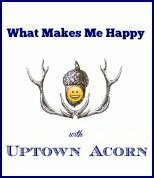 I have been invited by Ron from Uptown Acorn to be part of his feature What Makes Me Happy. 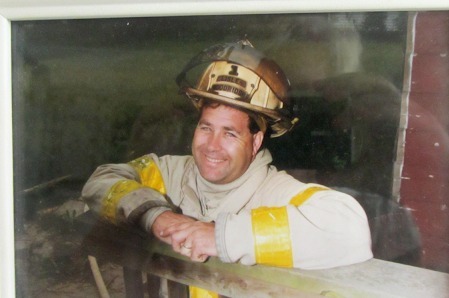 Ron runs this feature each Wednesday on his blog. 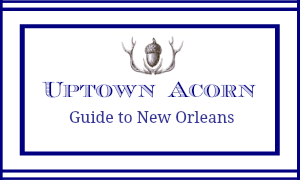 Just a fun way to get to know our blogger friends a little better and also meet some new friends. So here goes. Here are are few things that make me happy and make my heart sing. First is my family. I have two daughters, a SIL and two beautiful Grand girls. They are the greatest blessings in my life. Our newest addition little grand girl Charlotte with her grandpa and my sweet Hubby. This man makes me so happy. We found each others souls back in 1980 and have been best friends since. He makes my life and heart so happy. I am a summer girl and love my garden flowers. 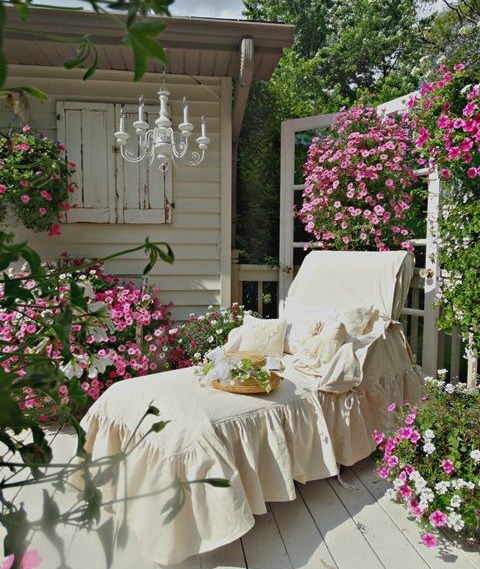 Making an outdoor sanctuary each summer makes me happy. My decor style is very neutral with whites, creams, and grays so I love summer where I can have lots and lots of color around me on the outside of my home. That makes me happy. Happy Days spent on this lounger soaking up the sun and fresh air of summer. Taking time to read and enjoy the beauty of a summer day makes me soooo happy! What really makes me happy is to find old and discarded salvage pieces with history and re love them into my decor. Like this old window and chippy shutters that were taken out of an old farmhouse that was torn down. I just love the detail and history to these pieces. Being a neutral girl that loves salvage and chippy pieces of days gone by make me very happy. So many things in life make me happy and make my heart smile. These are just a few. Have a great rest of this beautiful week. What Makes Me Happy, y'all! It's nice to meet you, Ron. I've been following along with Kris for quite some time. I love her chippy white style plus she's a real sweetie. Love meeting a new to me blogger! Kris, you have a beautiful family and an amazing green thumb!! You have an eye for beautiful, treasured things. Love what makes Kris happy and thanks for sharing! I enjoyed this Kris, which I knew from following you over the years. 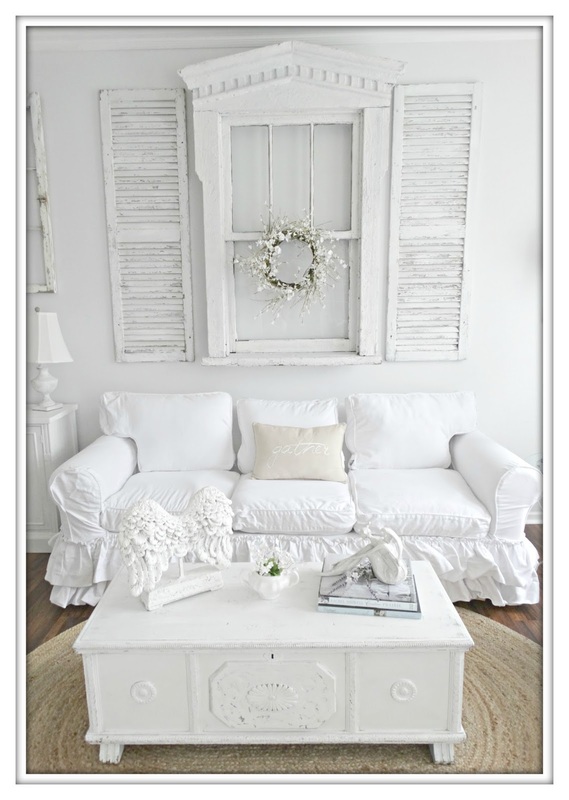 Just reading Kris blog post makes me happy seeing what her and Terry have painted white for the week of the blog post. Then I love her dog Cooper. I have a very soft spot for dogs and her dog is special. Ron, what a special series you've started! I love Kris, and she makes me happy with sharing her loves on her blog. Thanks for sharing her story here! What makes me happy is bloggers promoting other bloggers - you chose a wonderful blogger and sweet lady to feature. Hi Ron, Kris is an amazing blogger, creator, and good friend. 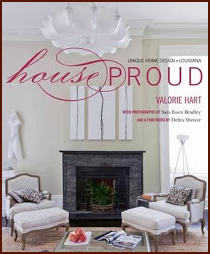 I was so excited to see her spotlighted after all the years she spot lighted others on her own blog. I have enjoyed looking around your and love what you do! Have a wonderful, beautiful day! Great first choice Ron. I have been following Kris ever since I started blogging. I don't post much, but I sure like reading all the posts that bloggers write. Great new series and thank you very much. Will be looking forward to seeing next week guest. Thank you Ron for inviting me to be part of this fun feature. Thank you to everyone here that has left such sweet comments both here and on my blog. Even with us blogger being different in our decor styles I find we are all connected with things in common that makes us happy. 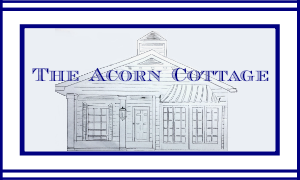 This is a fun series and I am getting to know some new bloggers. So thank you so much Ron for this opportunity. Hugs my friend. O, I so loved this amazing post...Kris has such a lovely family and for their photo together, they learned the secret of the BEST family photos...wearing the same colors makes for a magnificent photo.. I'm a fan of Kris... She has such a lovely blog..
What a fun series! Love Kris and her wonderful decorating style. We both have a love for old and chippy. :) Happy to meet you as well. I adore her. She has become a great corresponding friend and her style is impeccable as well as her lovely personality. She is wonderful! This post makes me happy, Ron! So happy you featured sweet Kris on your blog. Kris's blog makes me happy! And I do love this series. What a great idea! Kris is such a sweet lady! I can relate to many of those things that make me happy too. Family and decorating with white shabby things. Ha! That was very fun to read and made me happy to read all those positive thoughts! Hi ~ Yay, for Kris. I have enjoyed getting to know Kris on her blog. I always tell her that she and Terry should start up a TV show with all the fun projects they do! AMAZING talent! Just love Kris, her style, blog and friendship. Thanks for sharing this great feature and series! Kris is a true gem, a sweet, sweet friend and very talented lady. I agree with Carla, she and Terry should have a show...or at the very least write a book! Always love seeing her featured! Hi Ron and Kris! Nice post, Kris! Looking forward to next Wednesday. I can't remember if I found Ron first or Kris...hmmm, coulda been Nana Diana... 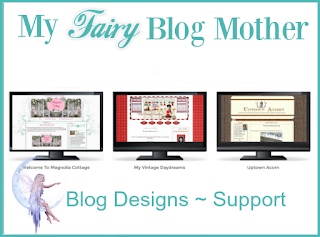 I enjoy all three blogs! Love this series and it's always fun to see what makes people happy! That Charlotte is too cute! Kris is one of my favorite bloggers. What a sweetie and such a cute home. 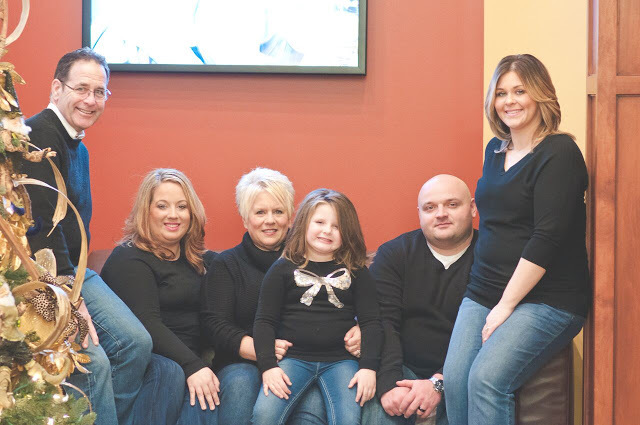 Kris, your family is beautiful! I love your soft, feminine, pretty style and share your love of re-loving things into your decor. 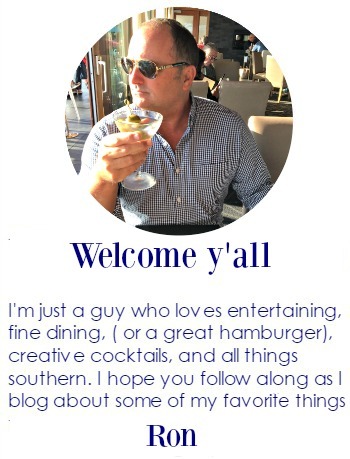 Looking forward to visiting your blog.